Experience the fun of two amazing theme parks - Universal Studios® and Universal’s Islands of Adventure® - spectacular on-site hotels, the unique dining and entertainment of Universal CityWalk®, and more. 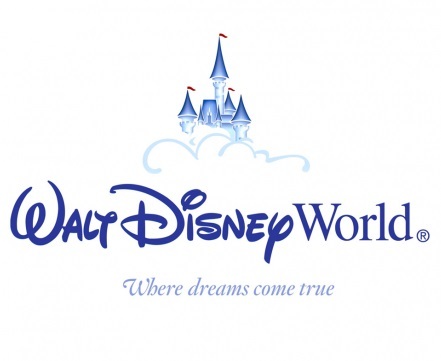 Enjoy the magic of Walt Disney World Resort in Orlando, FL! SeaWorld's Orlando Florida theme park offers roller coasters, rides, shows, tours, attractions and family-friendly activities for thrill seekers and animal lovers. Port Canaveral is a customer-friendly gateway to major consumer markets and leisure destinations. Strategically located on the east coast of Central Florida, they offer businesses and vacationers the capabilities of a first-class port with an uncongested setting and relaxed attitude. The greatest space adventure on Earth! Enter the Attic of Make-Believe. A door opens and two worlds collide. The mundane meets the marvelous. Dreams and nightmares intertwine. 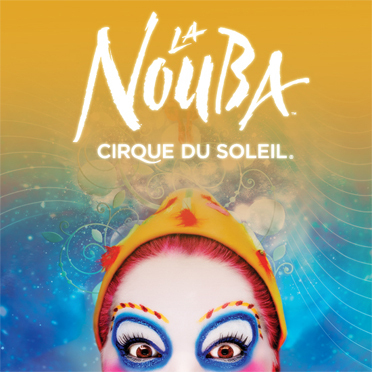 La Nouba is an unforgettable journey into a world both threatening and exhilarating, frightening and familiar, calling on individual and collective memory to uncover passions thought to be lost long ago. There's always something new to discover in Downtown Orlando! This art and culture-filled city is home to various events, festivals and celebrations throughout the year. 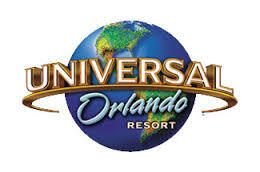 "DMCO's chauffeur Hector should be the benchmark for all bus drivers in Orlando. He made the holiday!"